I bought the Hairffiliation African Black Soap on a whim at the last Socialiga event I attended. I haven’t had a pleasant experience with black soap in the past especially when I used Dudu Osun because it was so drying. After reading good reviews of black soap recently, I always just had it at the back of my mind to give it another try, so naturally when I came across this, I went ahead and bought it. This soap lathers really well and does a great job of cleansing without totally stripping, I started using it as a substitute for shampoo and my regular bathing soap and my hair/skin thank me for it. The packaging could be prettier and the storage container stronger but asides that, the main product does a really good job. I love that it is cost efficient, contains all natural ingredients and works well for both hair and skin. Post the image below on your Instagram and state why you deserve to win. Follow Hairfilliation and AlexNnamaka on Instagram. 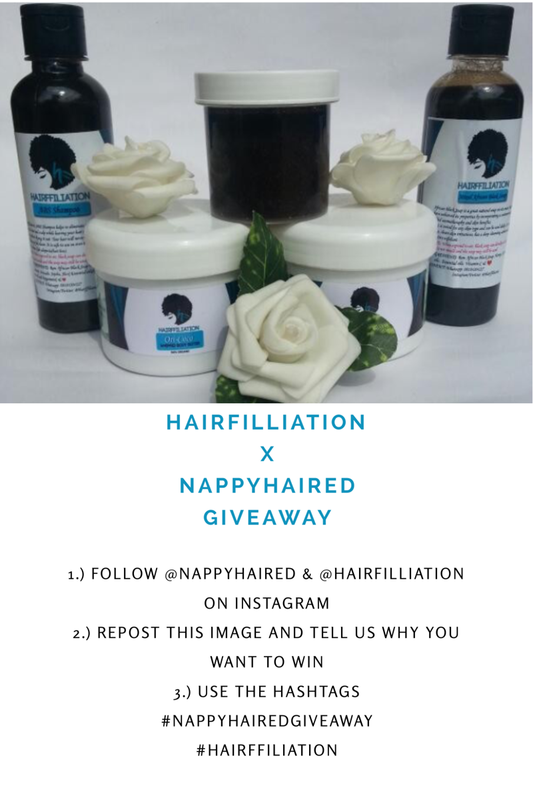 P.S: This giveaway is open to Nigerian residents only and would end on the 7th of September, a winner would be announced on the 8th of September. Goodluck! 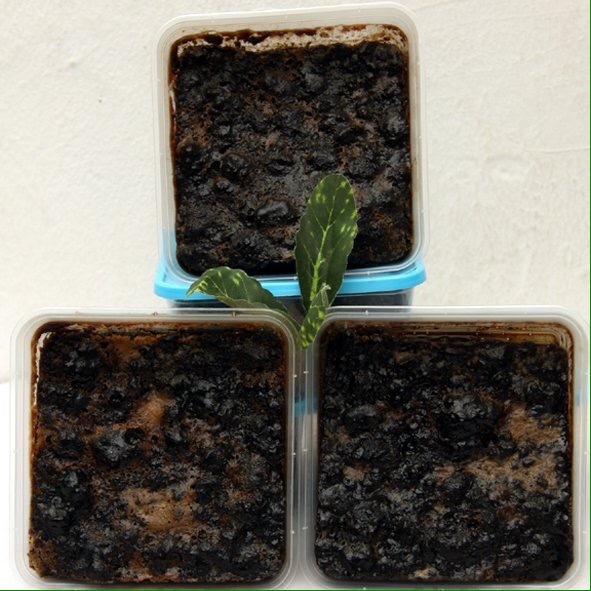 Have you used black soap for your hair/skin? How was the experience? They are! There are so many good ones available now, I have my eye on the R&R black soap next. I want I want! See you on the other side..
Black soap is always a win win!!! Thank you for this. Hairfilliation for the world! I totally agree with all you wrote. I also like your Review format. I should revisit mine. Thumbs up dear. It’s my first time here. Can we ring a bell already?? ?